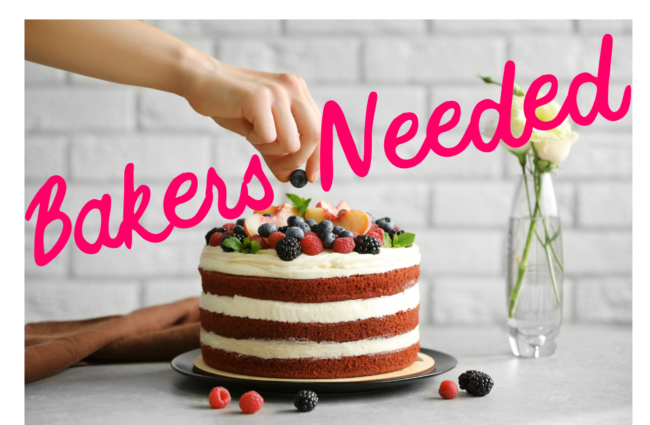 Volunteer bakers needed! An exciting new way to get involved and help local people. Can you join our friendly team of Communiteers and provide us with homemade treats for our client & fundraising events? We host an event once a month or two so it’s really not a big commitment.